Cyber Security – Part 2: What Can You Do? While Americans seem quick to point their digital security finger at businesses, they also admit to not making their best efforts to secure their own digital lives. For example, just 12% of the people surveyed used password management software for their online accounts. Cybersecurity experts agree; using password protection and management apps is a simple and safe way to secure your digital accounts. This lack of adherence to best practices begins with the ways that Americans keep track of the passwords to their online accounts. Cybersecurity experts generally recommend password management software as the safest and most secure way to track and maintain online passwords. Despite the barrage of news coverage of cyber attacks and their own experiences, most of the public are not apparently worried. Fully 69% of those surveyed indicated they feel their password strategy is sufficient. 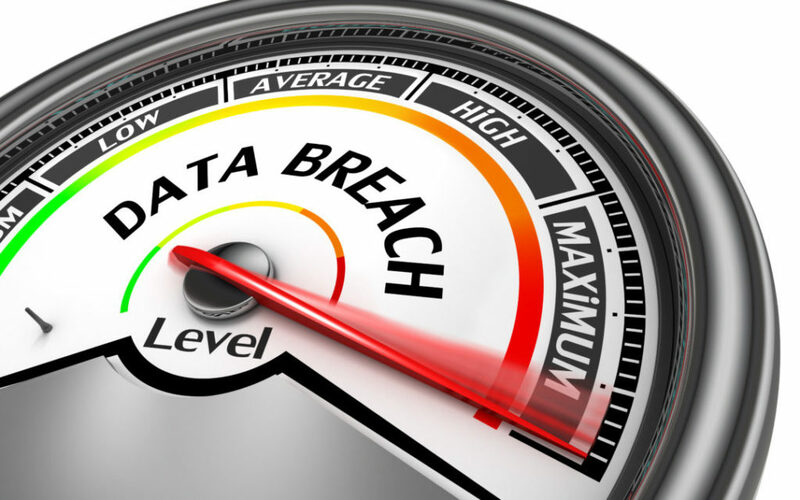 In broad strokes, Americans overwhelmingly anticipate further data breaches in the future. At the same time, they also feel the U.S. government is well prepared and competent enough to prevent most attacks. Nearly half of Americans (46%) believe the government should be able to access encrypted communications when there is criminal or terror threats. At the same time, though, 44% of those surveyed believed tech companies ought to be able to use encryption tools that are unbreakable to law enforcement. It seems that, as a society, we are in a period of flux, where we are just catching up to how tech is changing the world we live in. Check out our other articles on security and on how to protect yourself and your data on public WiFi.